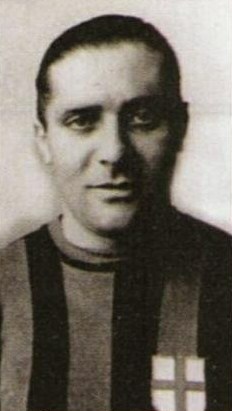 After retiring from played football, Giuseppe Meazza became a journalist and then a coach. 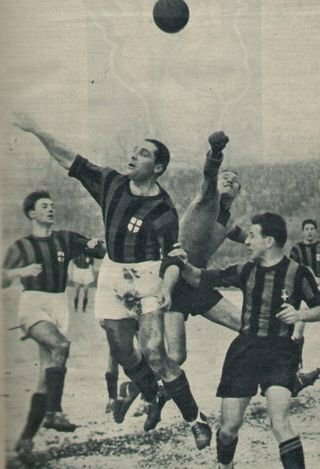 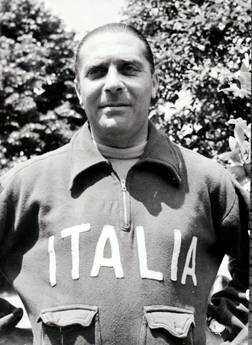 He trained Pro Patria, on various occasions his Inter, as well as the national team in the years 1952-53. 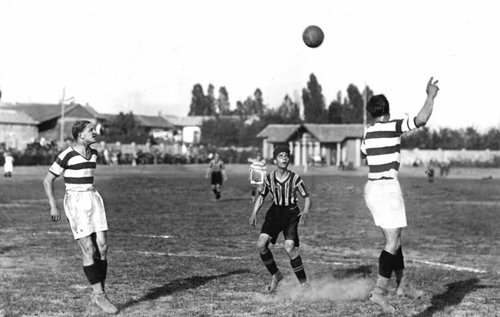 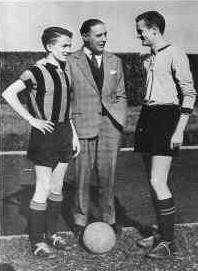 Meazza was also the first Italian coach to coach a foreign team, Besiktas, for five months starting in January 1949. 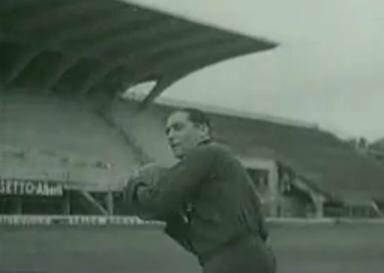 But the thing to which he dedicated himself most was to teach football to kids: he became responsible for youth teams and it was he who discovered Inter star Sandro Mazzola.